The Coalition of Manitoba Motorcycle Groups is the ONLY organization that goes to the Public Utility Board hearings and fights MPI to try to get fairer motorcycle insurance rates. 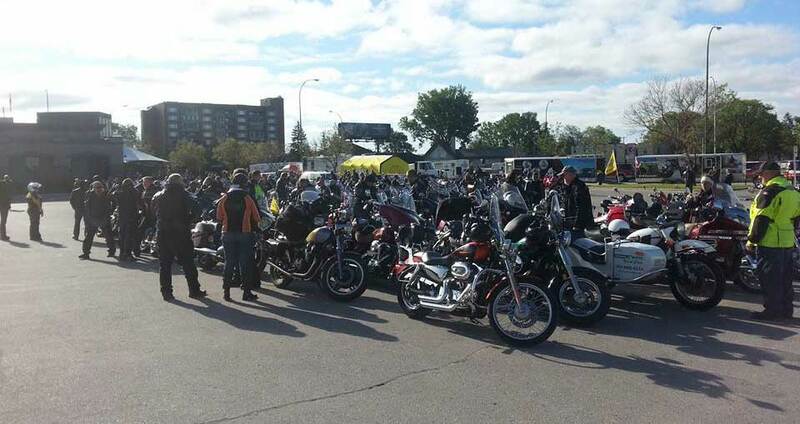 Show your support and help the CMMG help all Manitoba motorcycle riders. Come for supper & socialize before the meeting. *Director 1 position is automatically filled by the departing president..
All members wishing to attend the pre-meeting dinner MUST RSVP their first and last name to info@cmmg.org by no later than 7pm Tuesday November 7. Names are checked at the door, ensure yours is on the list or you may miss out on some great food. Dinner will be pizza, chicken, fries, gravy and salad with coffee and pop. Dinner is $10 per member of $15 per non-member. Only current CMMG members are allowed to vote in the CMMG AGM elections. If you have not yet renewed you can do it quickly online at http://www.cmmg.org/membership/ or in person at the AGM. The CMMG needs the support of the entire riding community, so please encourage all riders to join the CMMG and cast a vote. This single entry was posted on Friday, October 27th, 2017 at 10:08 pm and is filed under CMMG News.